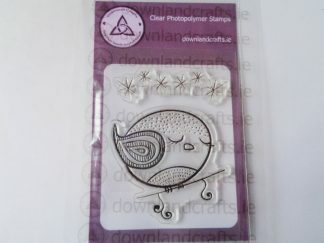 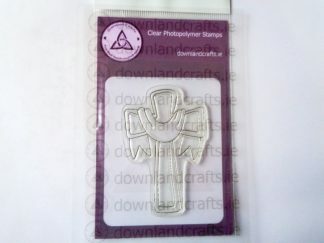 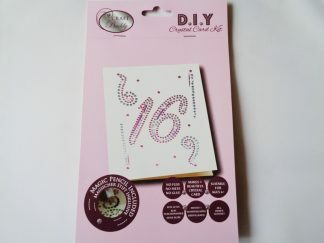 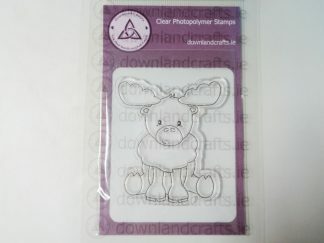 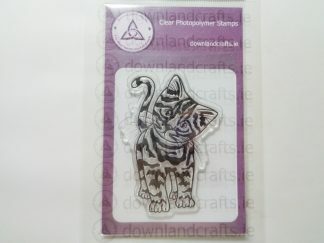 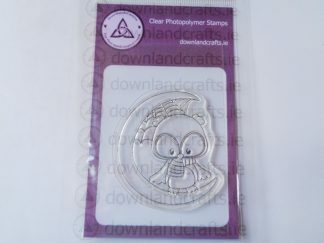 A7 size pack of unmounted clear photopolymer stamps containing 2 stamps. 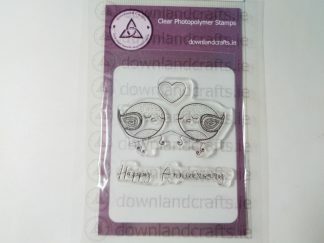 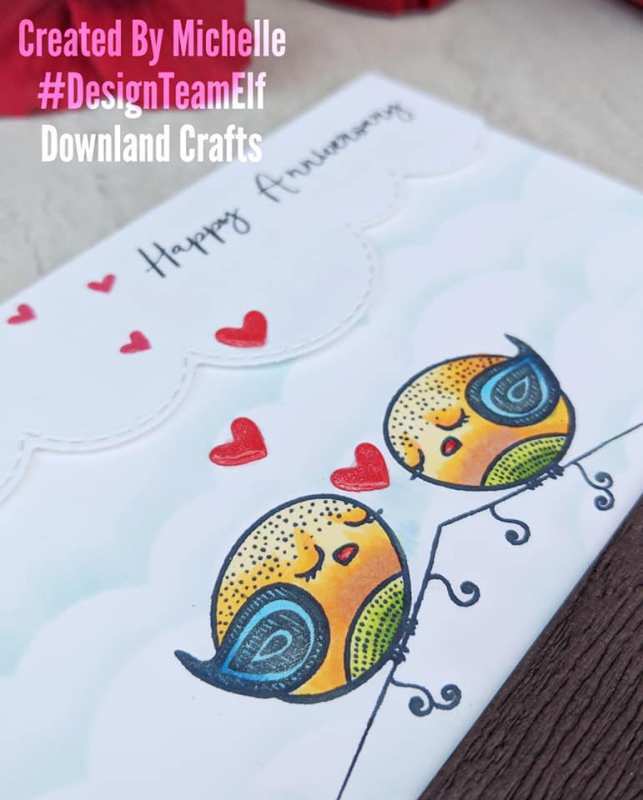 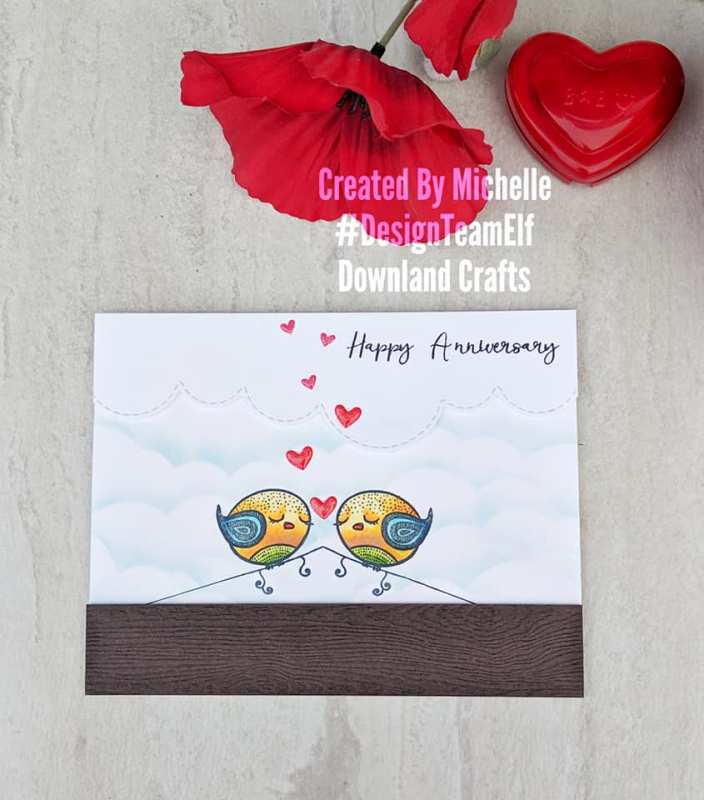 One is a pair of birds with a heart floating above them and the other is a phrase which reads ‘Happy Anniversary’. 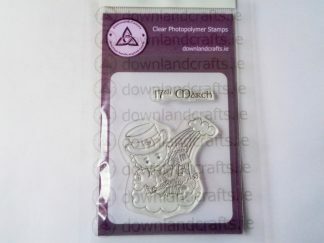 Perfect for all kinds of occasions including weddings, anniversaries and Valentine’s Day.